To celebrate his upcoming birthday (September 25th), we read A Giraffe and a Half by Shel Silverstein. Shel was an amazing poet, author, song-writer and illustrator. In this story, a giraffe grows a half and experiences some funny mishaps along the way. The children learned about rhyming words. 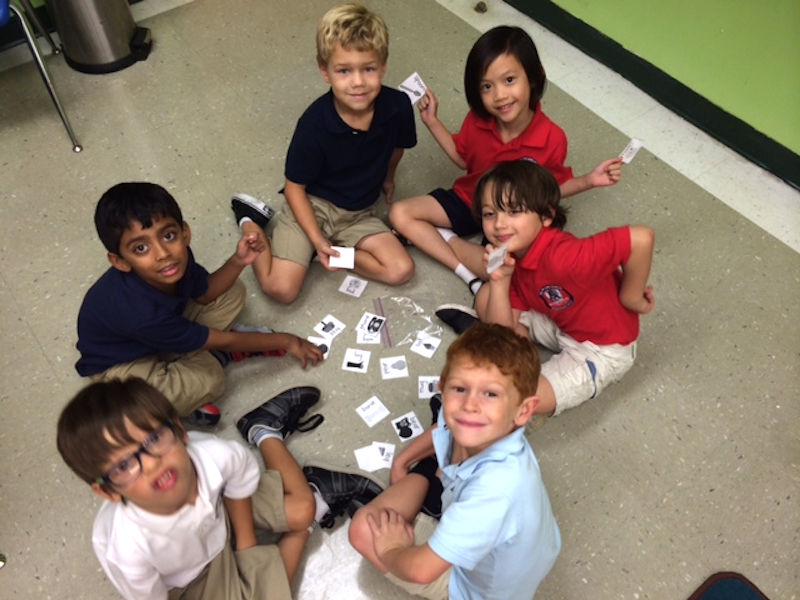 We played a fun matching memory game to combine rhyming pairs. We all enjoyed this story and hands-on extension activities. If you have any of Shel Silverstein’s books at home…this is the perfect time to read them! One of my favorites….The Giving Tree. ENJOY!